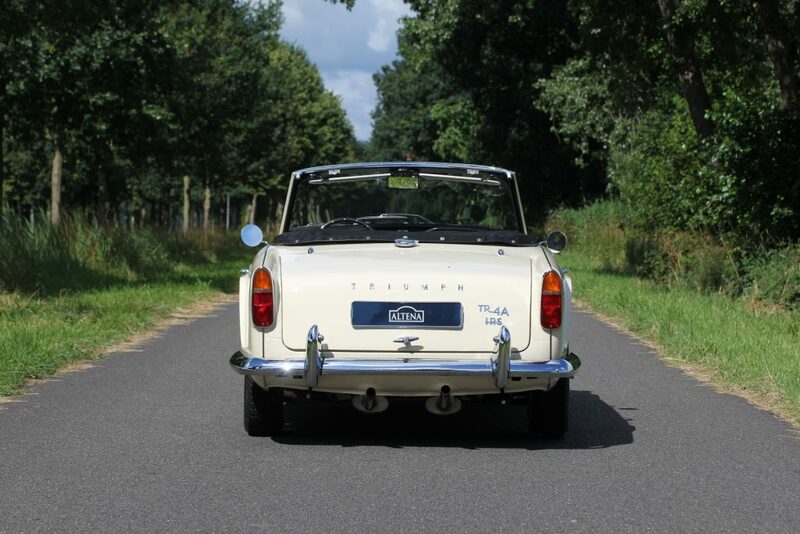 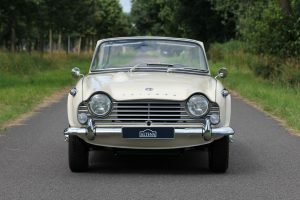 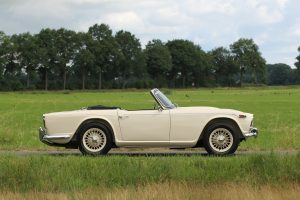 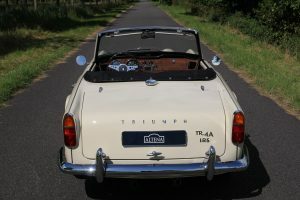 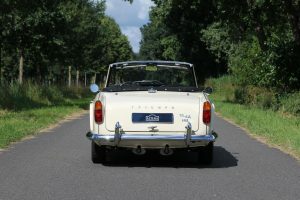 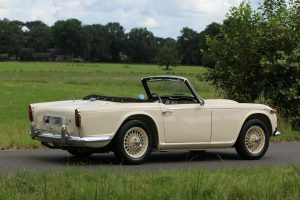 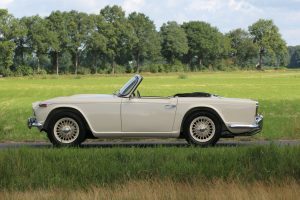 This TR4A with Independent Rear Suspension has recently been restored; after restoration the car only drove 200 kilometres. 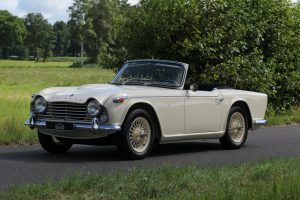 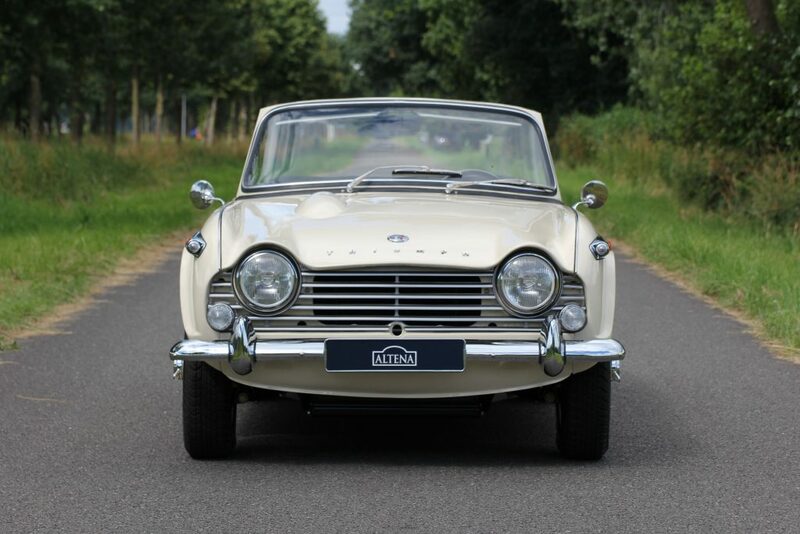 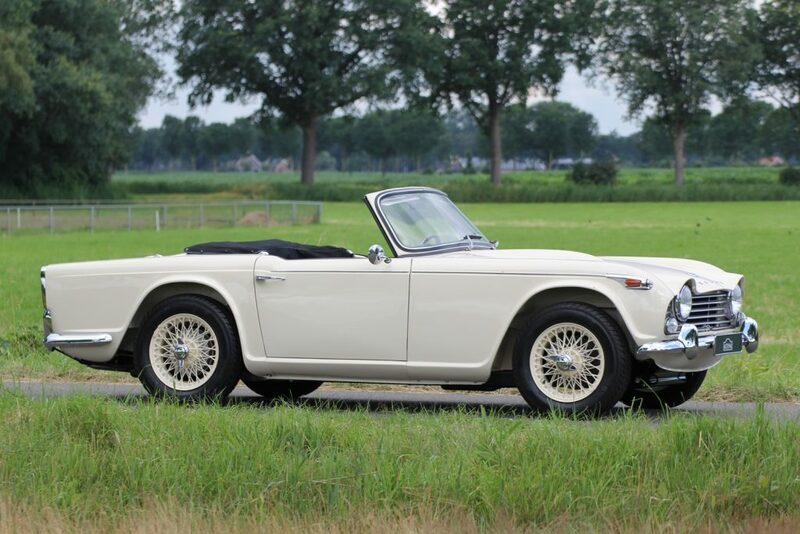 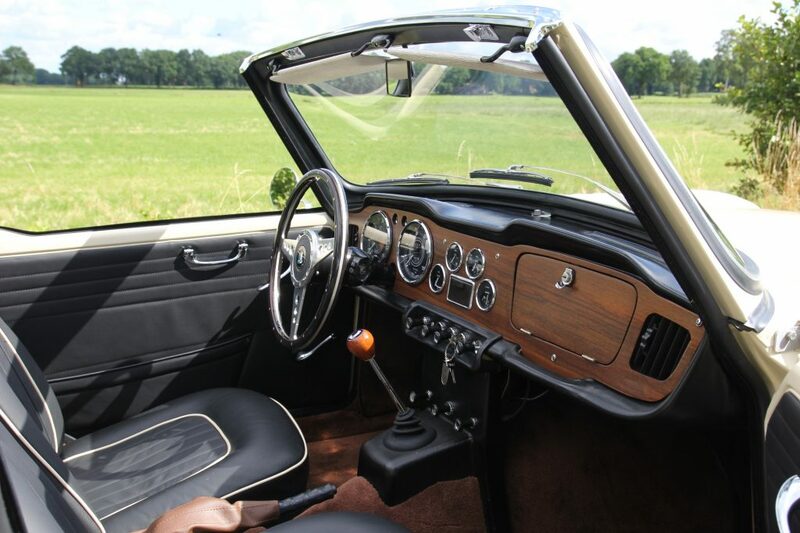 This is one of the last produced TR4’s. 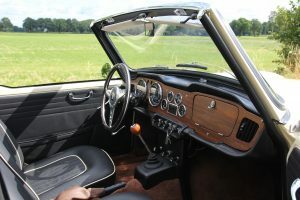 The car has matching numbers and is equipped with an overdrive. 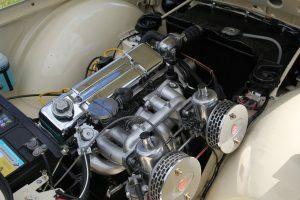 The engine has been rebuild. 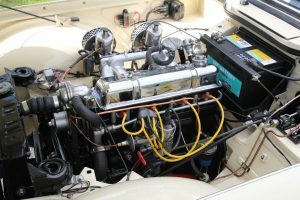 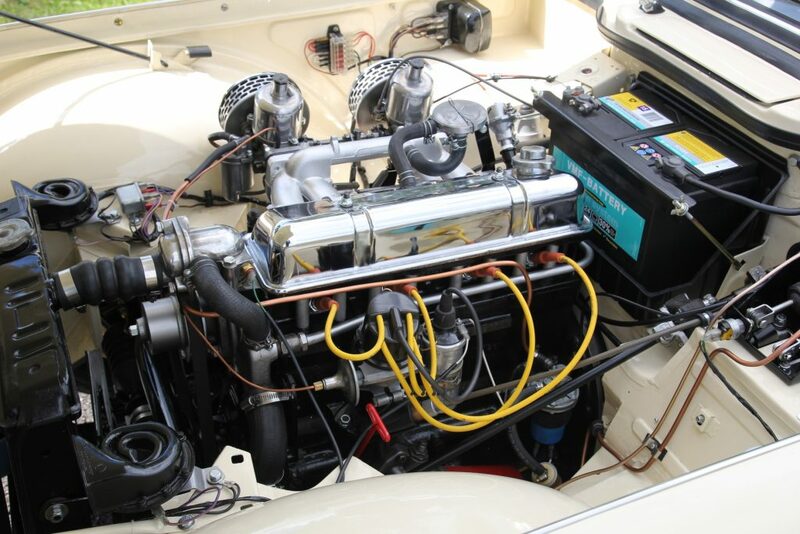 The car has new wiring, stainless-steel exhaust etc. 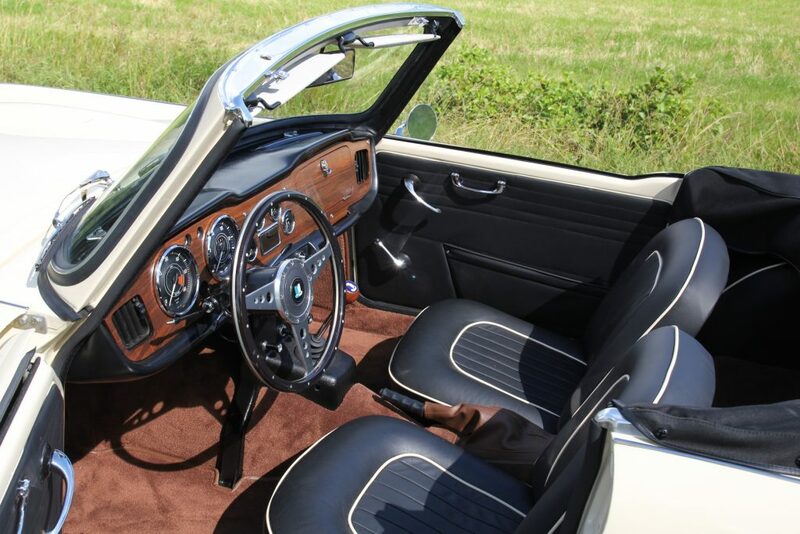 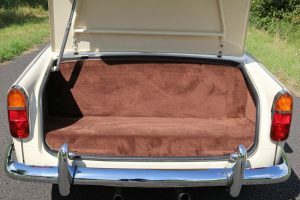 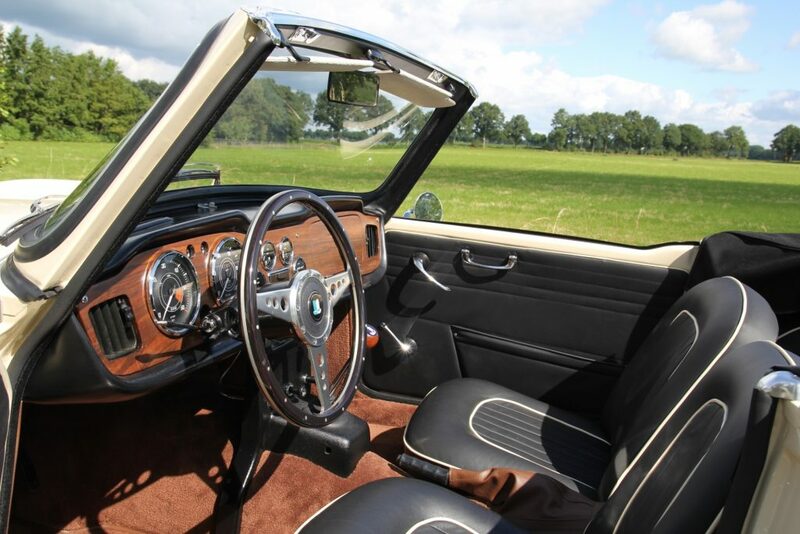 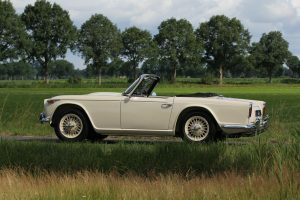 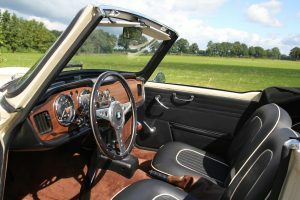 It is fitted with a new mohair soft-top and tonneau.